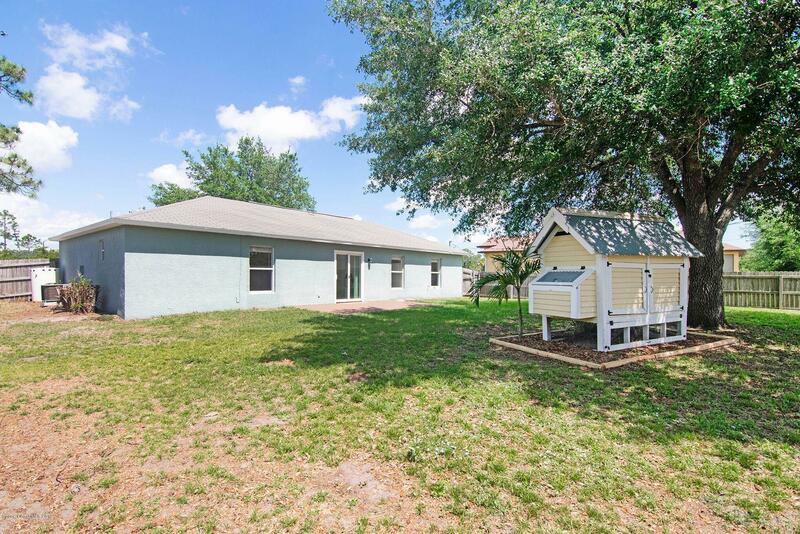 WHAT A PERFECT STARTER HOME WITH ALL THE UPGRADES! 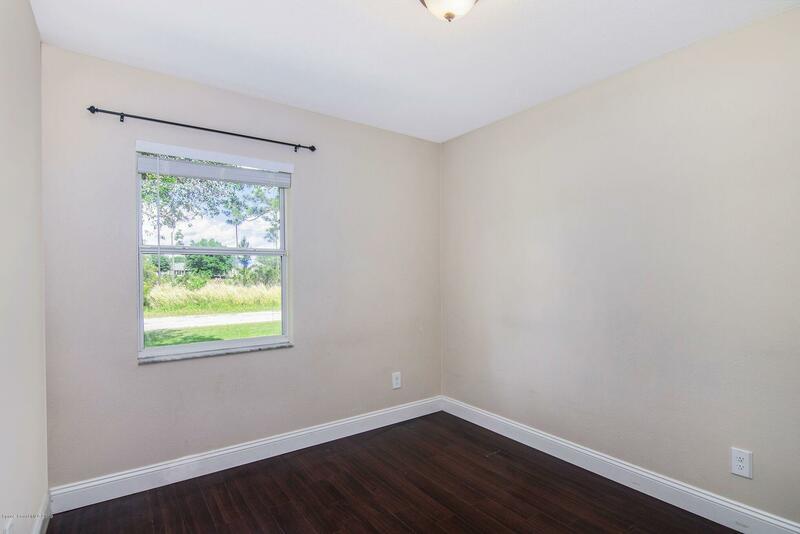 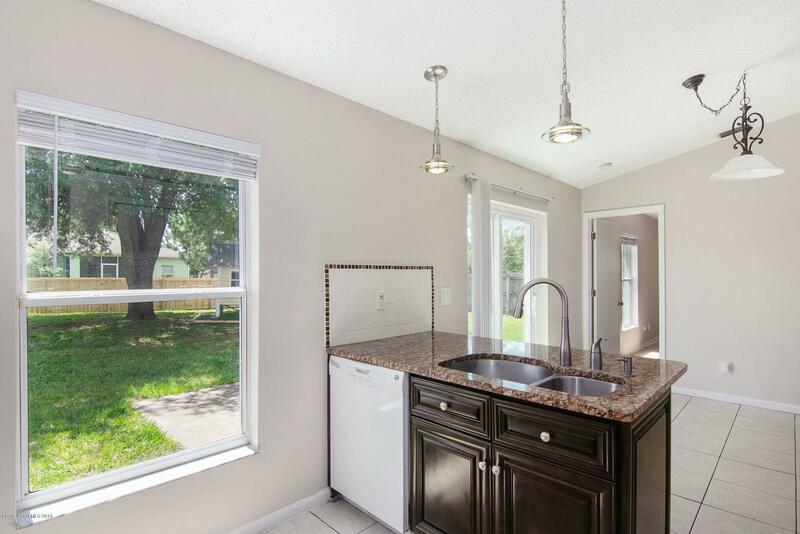 COME SEE THIS COZY CONCRETE BLOCK BUILT HOME JUST MOMENTS FROM BAYSIDE SHOPPING, SCHOOLS AND DINING. 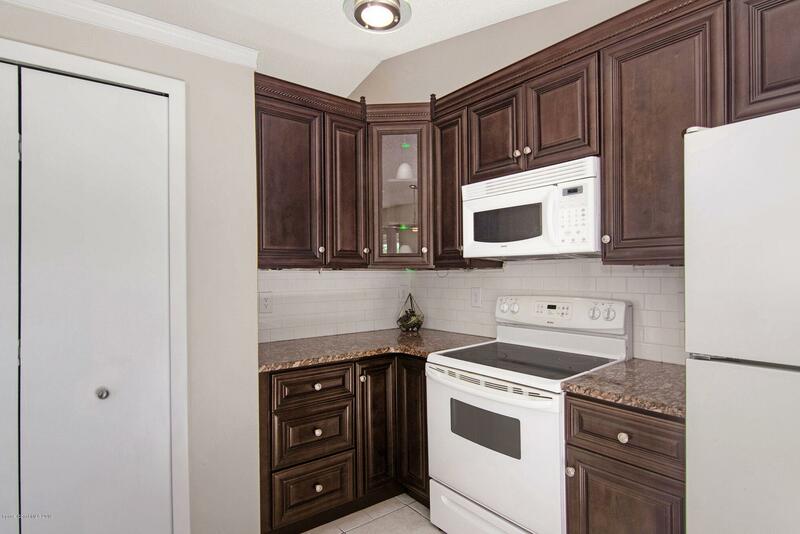 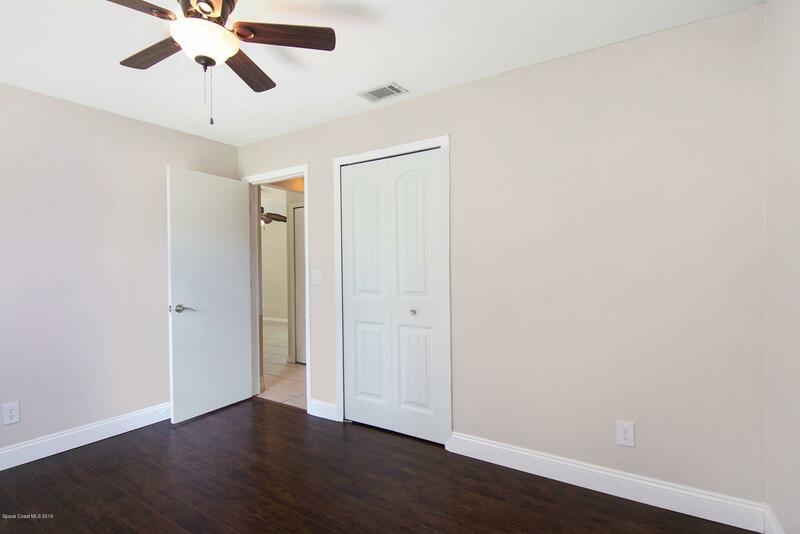 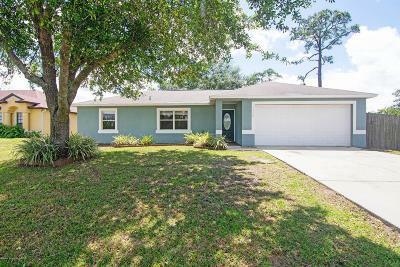 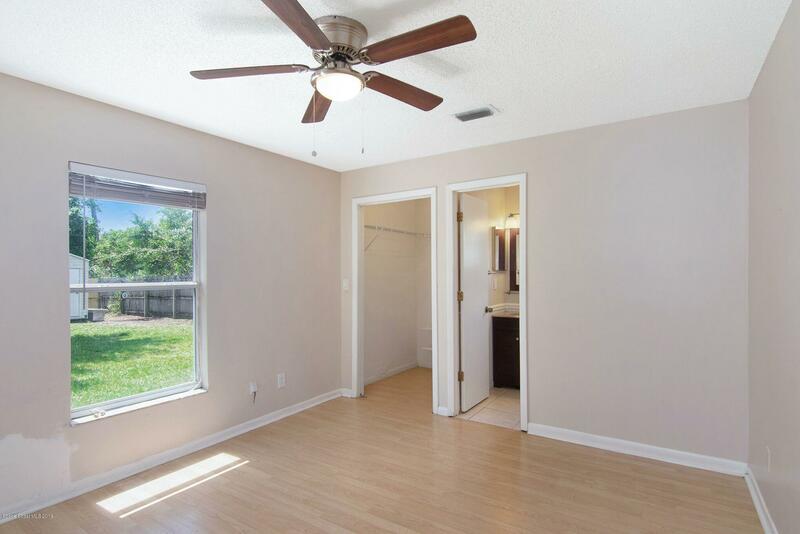 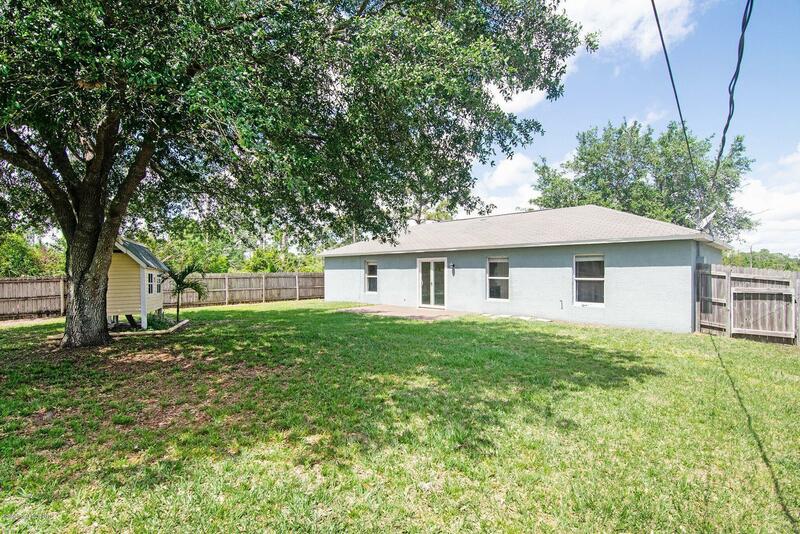 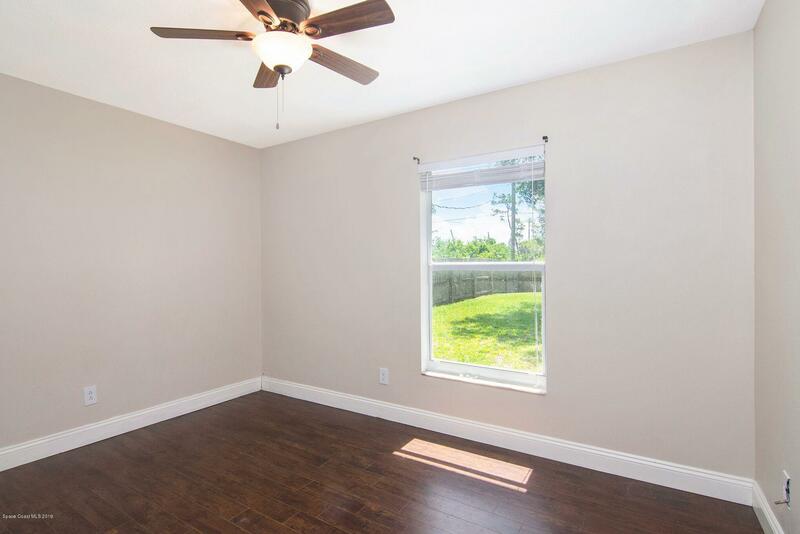 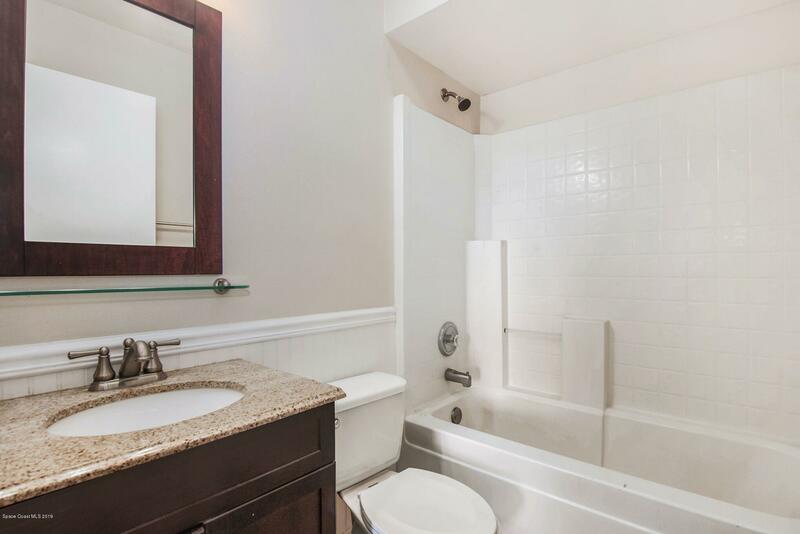 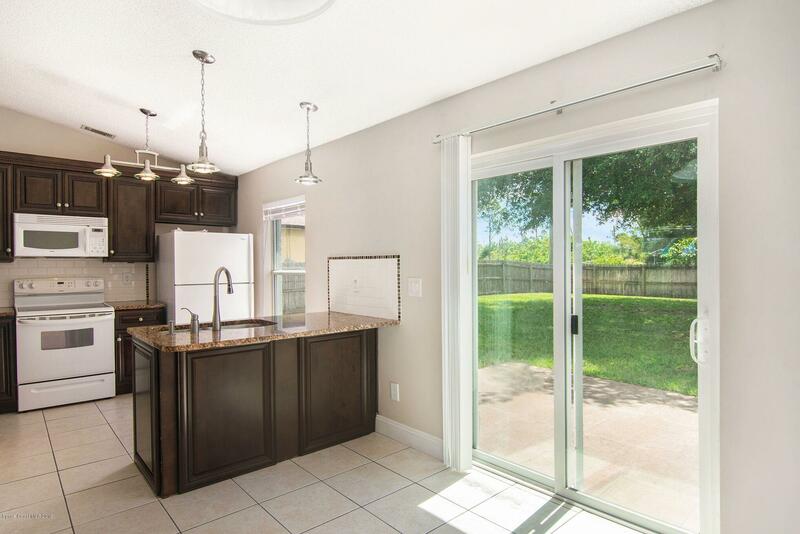 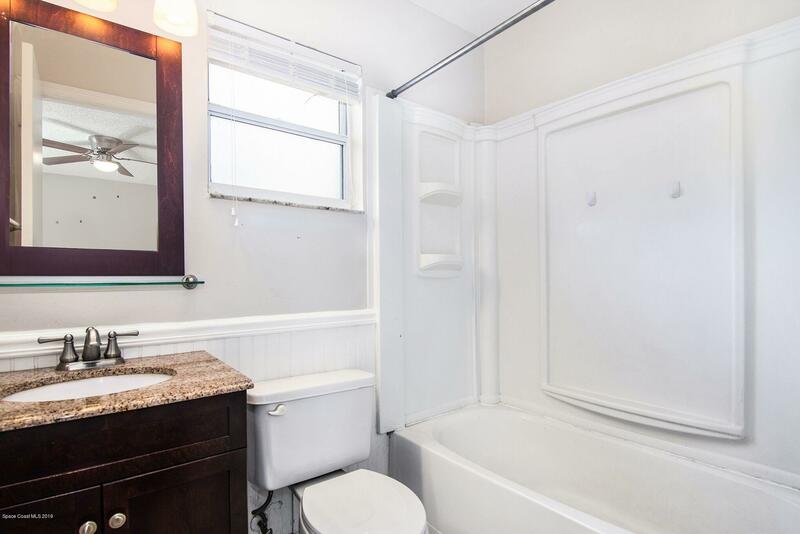 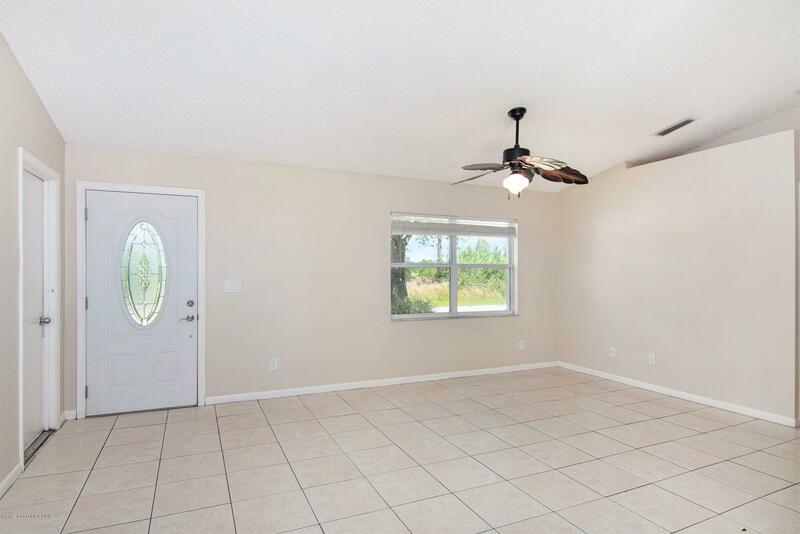 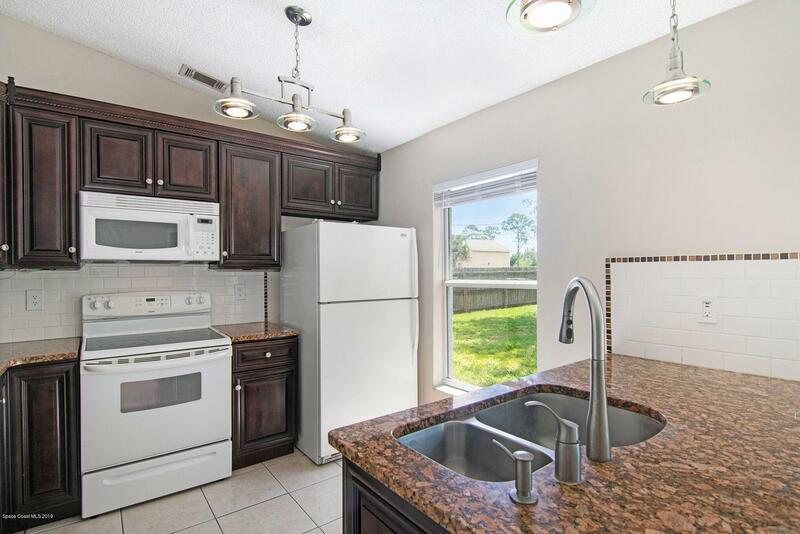 THIS HOME HAS BEEN WELL MAINTAINED AND FEATURES LOTS OF UPGRADES INCLUDING NEW DARK WOOD CABINETS, GRANITE COUNTER TOPS, TILED FLOORS AND MODERN LIGHTING. 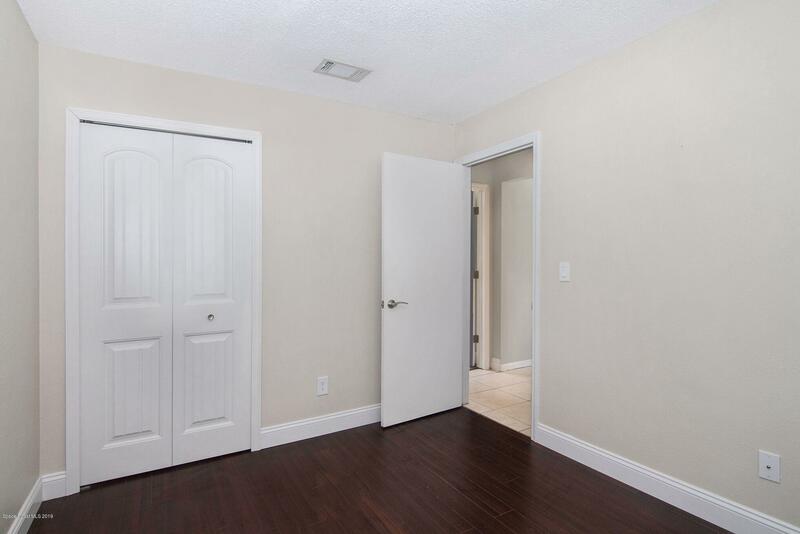 THE BEDROOMS ARE SPACIOUS WITH LOTS OF CLOSET SPACE. 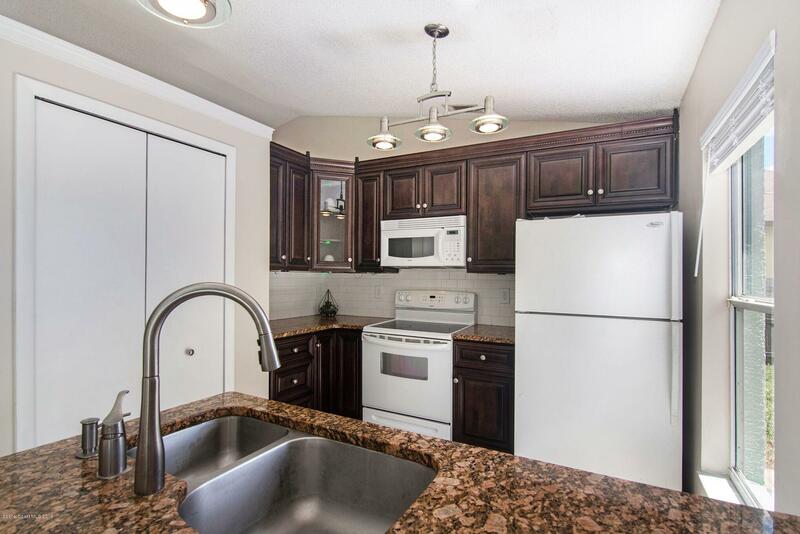 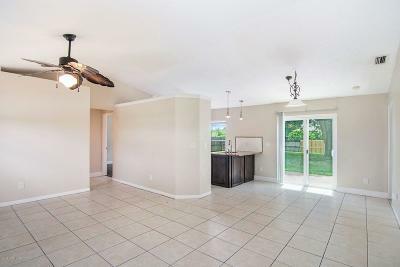 THE KITCHEN HAS A BREAKFAST BAR, EAT IN AREA AND IS OPEN TO THE GREAT ROOM. 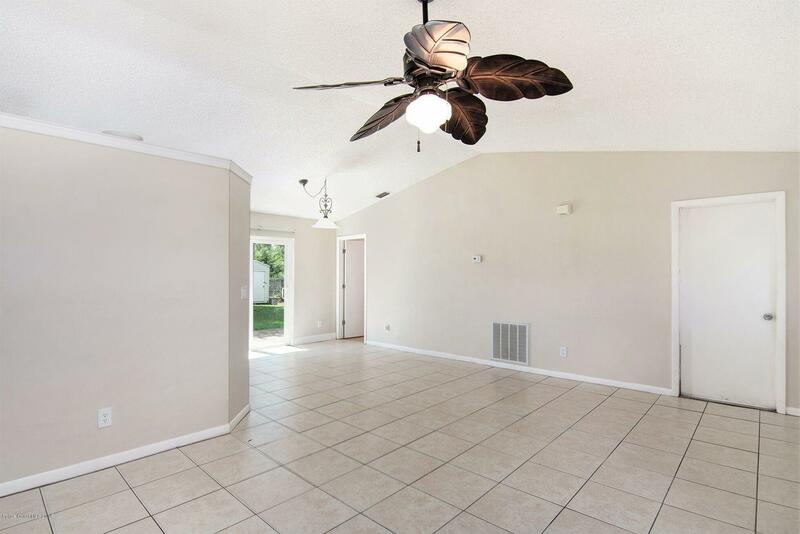 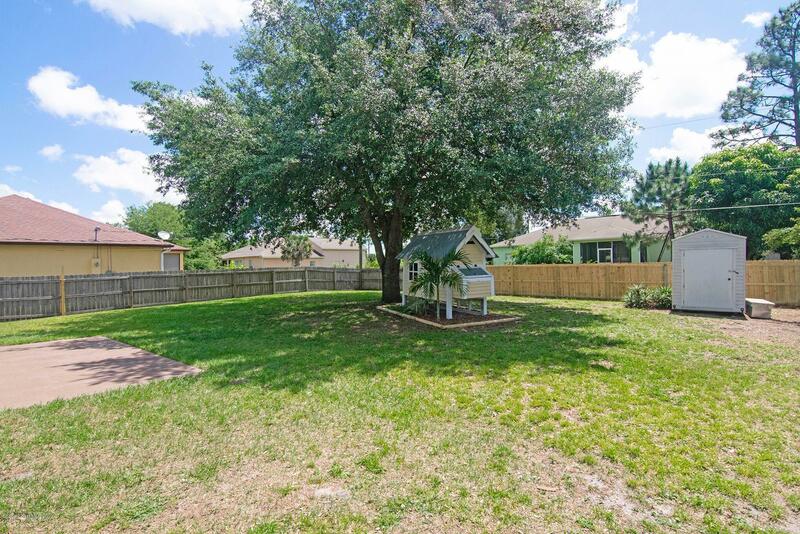 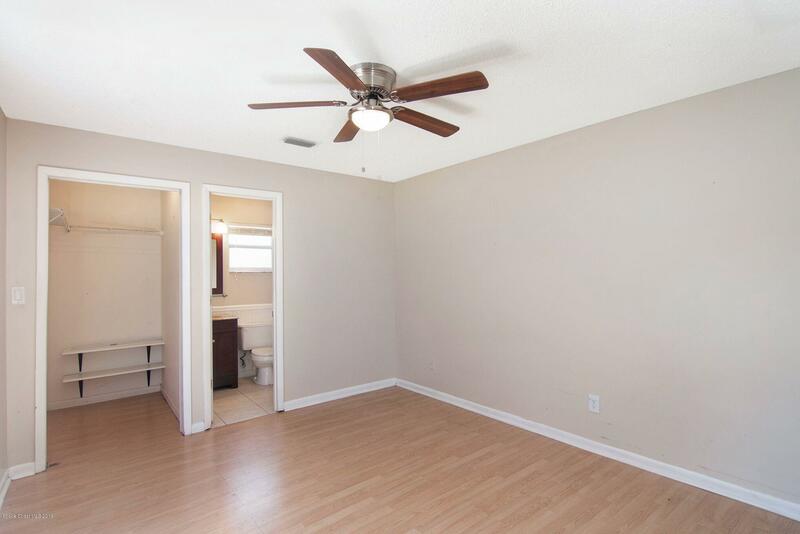 ADDITIONALLY THE HOME HAS VAULTED CEILINGS AND HUGE FENCED IN BACKYARD WITH CUSTOM BUILD DOLLHOUSE PEN. 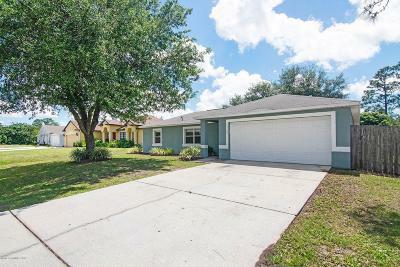 THIS HOME WILL GO QUICK- CALL TODAY!